All towns, cities and neighborhoods want to be vibrant, engaging and livable. 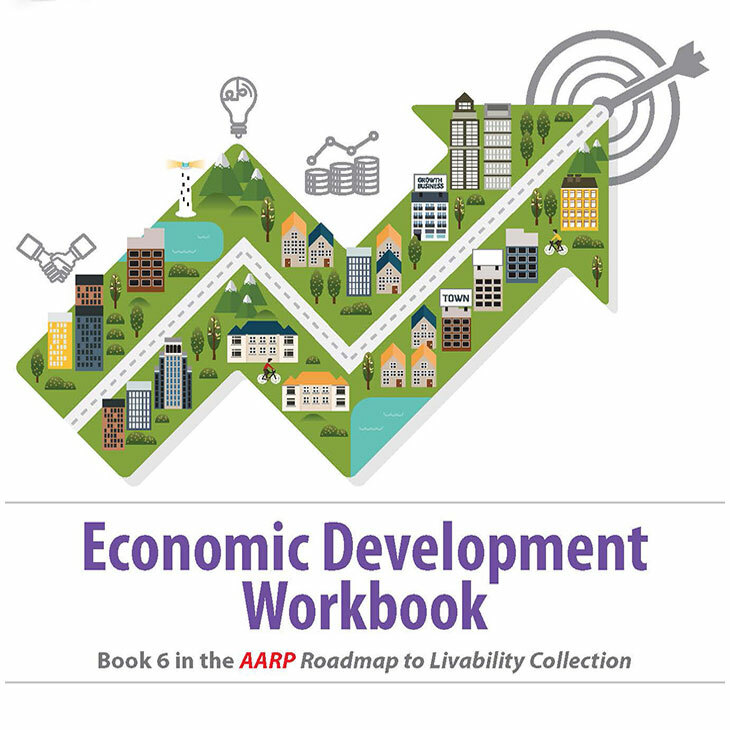 The AARP Roadmap to Livability: Economic Development Workbook illustrates how livability principles benefit people, places and prosperity. 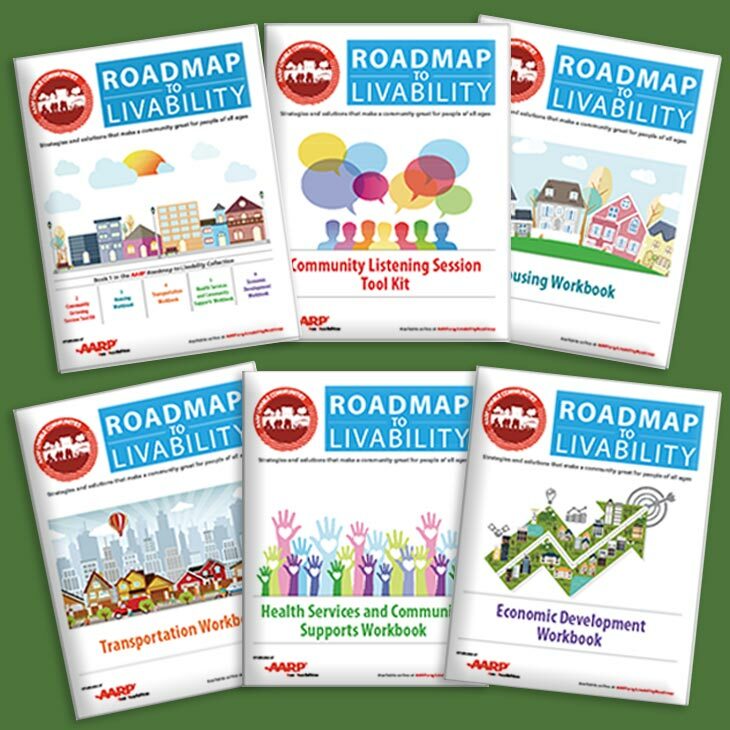 Our now-complete six-part series features workbooks about housing, transportation, health services, community engagement and more.